This isn’t the topic I wanted to cover today, but I realized that the one I wanted to do would have been either spoiler-laden or super boring. And we don’t want “B for Boring.” Nope, nope, nope. So Belleisle it is, that peaceful island off the east coast of Tyrea. They do things differently there. Whereas Tyrea is ruled by the most powerful Sorcerer, Belleisle has no king, but is rather watched over by a governor–a position that’s easily lost should it be determined that the governor isn’t working in the best interests of the people. Their decision-making processes tend to be more democratic than those in Tyrea. While final decisions rest with the governor, open meetings where people can speak their minds are frequently held in the city, and residents from towns and villages all over the island travel there to have their say. There’s magic on the island, and plenty of it. In fact, there’s far more mid-level human magic in Belleisle than in Tyrea. Some people, and powerful ones at that, believe that this is because Belleisle sits far from the choked-off magic of Darmid, but that’s not the only theory. Others place the blame squarely on the ruling family of Tyrea*, on the lay of the land and the types of creatures living there, or on the whims of the gods. The truth of that (or whichever version of the truth is most widely accepted) will have far-reaching implications for all three countries. In any case, the magic there is strong, and is more widely spread out through the population than it is in Tyrea. A peaceful nation, Belleisle is nonetheless equipped with impressive defenses thanks to generations of Sorcerers who made it their mission not to rule, but to defend. And though the people of Belleisle try to stay out of Tyrean business, you’d have to be a fool to threaten them. The people of Belleisle don’t trust people from Tyrea, especially those with great political or magical power. The aspect of the island most relevant to the Bound trilogy is the school run by the Sorcerer Ernis Albion and his wife, the Potioner Emalda Albion. They take in the most promising students from the island and guide them through their schooling, helping them identify natural skills and develop others, and educating them in matters that go far beyond magic. Languages, history, magical theory, religion, and a host of other subjects go hand-in-hand with the development of magical power in the hopes that these students will become well-rounded and capable citizens. Brains are as important as magical brawn, and humility is encouraged. Magic is a gift not to be taken lightly, nor abused in a blind quest for power. That’s not to say that every student becomes a model citizen. The school has seen its share of troublemakers, back-stabbers, and jerks. Wherever there is power, there is potential for its abuse. The headmaster only hopes that careful guidance will help the most troublesome students come out all right on the other side. Things you didn’t know #1: On a few occasions, the school has accepted students from Tyrea. It’s a dangerous proposition, as these students come from families the king might see as a threat, who don’t want to send their children to Luid for training. There are strict conditions placed on the students’ enrollment, including being completely cut off from their families for the duration of their stay. Things you didn’t know #2: Nearly all of the students at the school are of near-Sorcerer level magical power, but Emalda also occasionally allows young Potioners to train under her. Only the most promising make the cut, though, and she only takes on one apprentice at a time. When Aren and Rowan arrived at the island, she was between apprentices. *Their tendency to breed the strongest magic into one family and to kill off rivals is thought to not be great for human magic, overall. Funny thing. 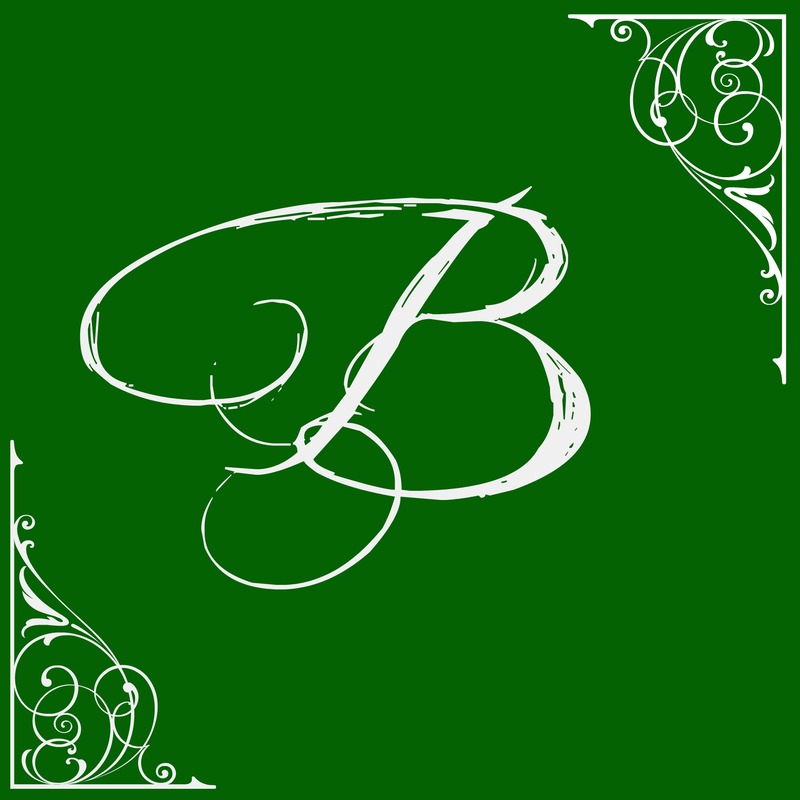 This entry was posted on Thursday, May 14th, 2015 at 10:22 am	and tagged with belleisle, bound trilogy, fantasy, magic, school and posted in Bound A-Z. You can follow any responses to this entry through the RSS 2.0 feed. Good choice! A nice reminder of your excellent world building!